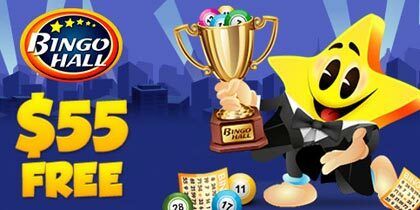 The King of B90 Bingo is back in April, bringing you a fantastic $5,000 cash prize to be won in his incredible fullhouse game. 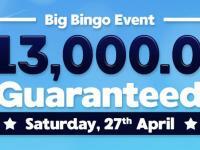 With his fantastic Buy 8 Get 4 Free ticket offer you can get even more chances to win, so join in the B90 bingo action in the Kings big game. The King of Bingo has a great reputation for bringing players the very best in B90 bingo fun in his fabulous Elvis Lives $5,000 Fullhouse min $500 games. 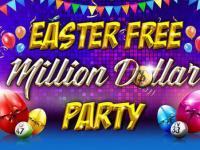 Playing on Saturday April 11th at 5:00PM EDT in the Candy Frenzy Bingo 90 room, this great game brings you the chance to win an incredible $5,000 cash prize for just $0.50 a ticket. The prize pot for the Kings Elvis Lives $5,000 Fullhouse min $500 game starts out as an incredible $5,000 fullhouse prize. If it’s not won by the 41st ball called, the prize pot slowly drops with every number called until it is won or reaches a minimum of $500. 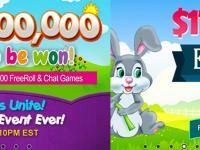 So jump in quick to win big in this fabulous B90 bingo game. Get an extra special reward from the King of Bingo with his fantastic Buy 8 Get 4 Free offer on all tickets to his Elvis Lives $5,000 Fullhouse minimum $500 game. Simply select 12 cards of your choosing and you will only be charged for 8. 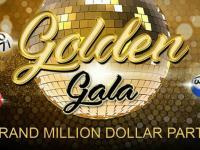 With so many chances to win up to $5,000 in cash, pre order your tickets to the Kings great game now! 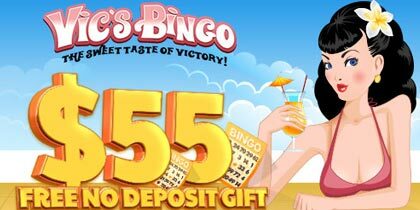 April is Jazz appreciation month and your chance to win big in our Jazz Festival bingo Tourney. 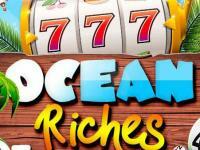 Playing all month long, climb the leaderboard for your chance to win $1,000 in cash as our tourney winner. With prizes for the top 20 players, enjoy a little jazz this month.